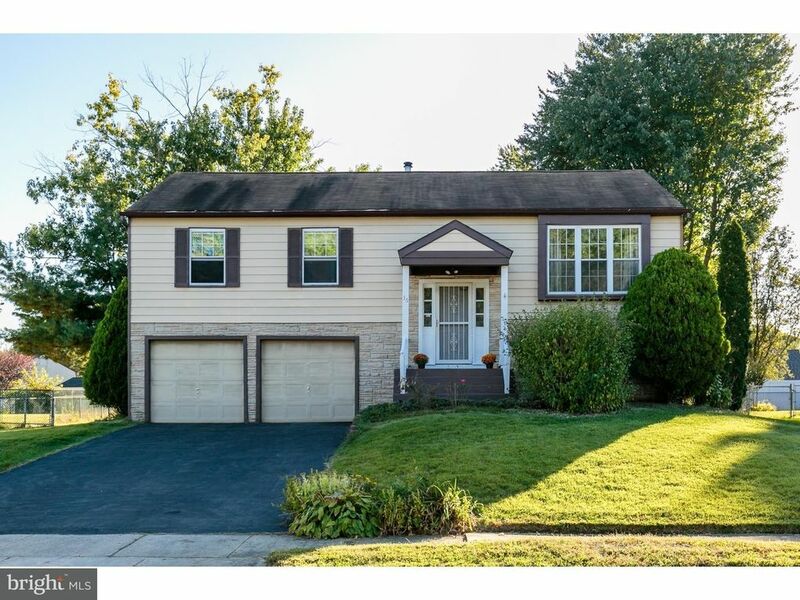 Terrific 3 bedroom home located in a great neighborhood, in a highly rated school district! The open floor plan between the living room, dining room and kitchen is ideal for entertaining, while the neutral color palette is ready for any style decor. The updated kitchen features mocha glazed maple cabinets, granite counter tops, laminate flooring and a smooth-top electric range. There are also three bedrooms on the main floor, as well as a full bath with tub. The master bedroom offers two closets and direct bathroom access. The lower level features a spacious family room, powder room, and laundry, as well as doors leading to the screened porch and yard. Newer HVAC systems, with conversion from oil to gas heat. Newer high efficiency Heat, Air and Hot water systems in place. The large, fenced back yard and screened porch allow for great summer entertaining, or just a place to enjoy your morning coffee while enjoying nature. This property is located in a tranquil setting, yet close to all major highways. Selling replacing refrigerator.